KFC is using a range of technological innovations such as voice-activation and social media in order to improve the employee experience. 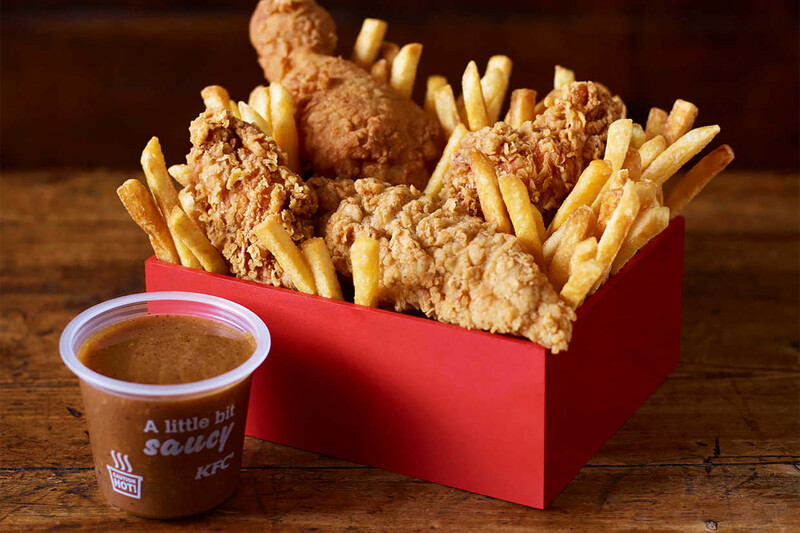 The international chicken chain is testing a number of new employee-facing technology solutions to improve the in-store work environment, hoping that it will have a run-on effect on customer service. Ostrom noted that by 2020, up to 80 percent of KFC’s worldwide workforce will be millennials or Gen Z – two of the most tech-savvy generations ever.